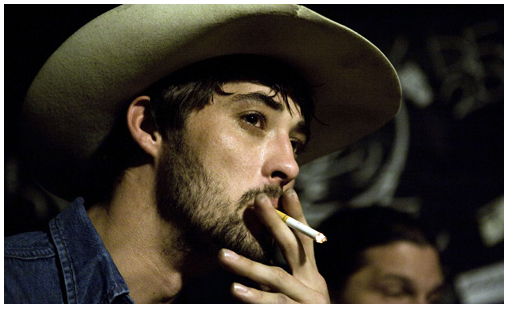 Academy Award winning Americana singer-songwriter Ryan Bingham has announced the release date of his fourth studio album. Tomorrowland is the follow-up to 2010′s excellent Junky Star, and is set for release on September 18th. The first single from the album drops on July 31st, so fans won’t have long to wait.